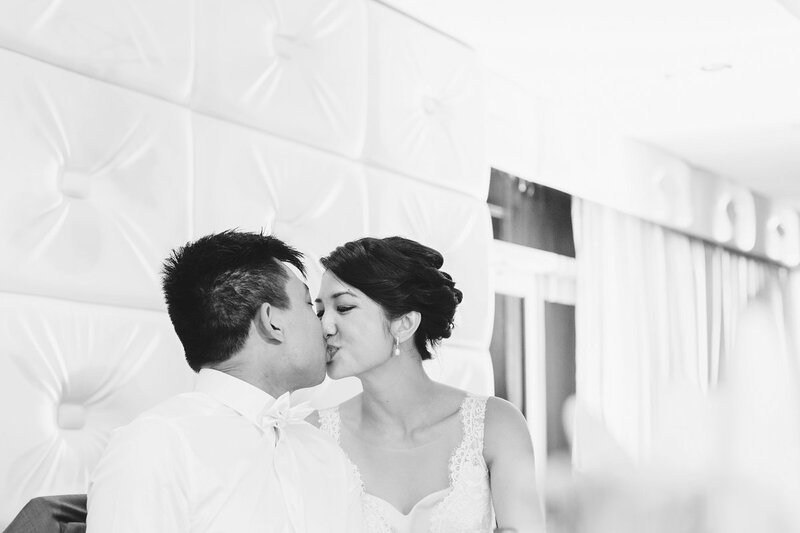 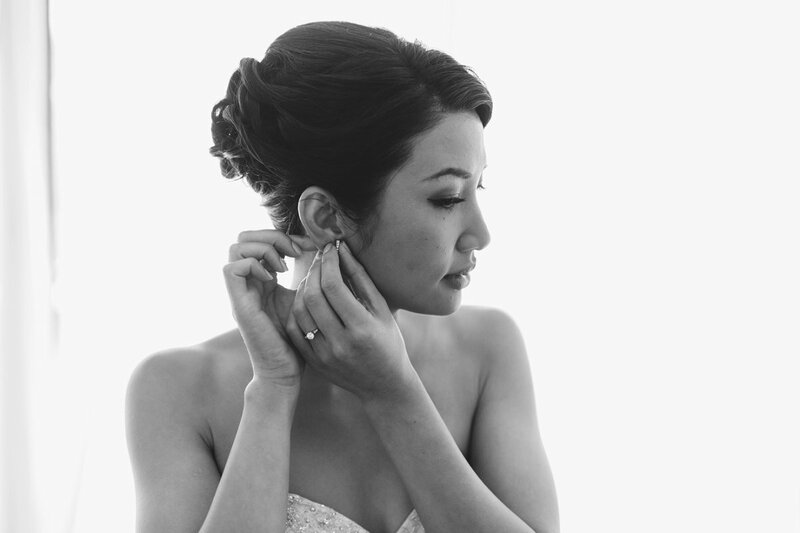 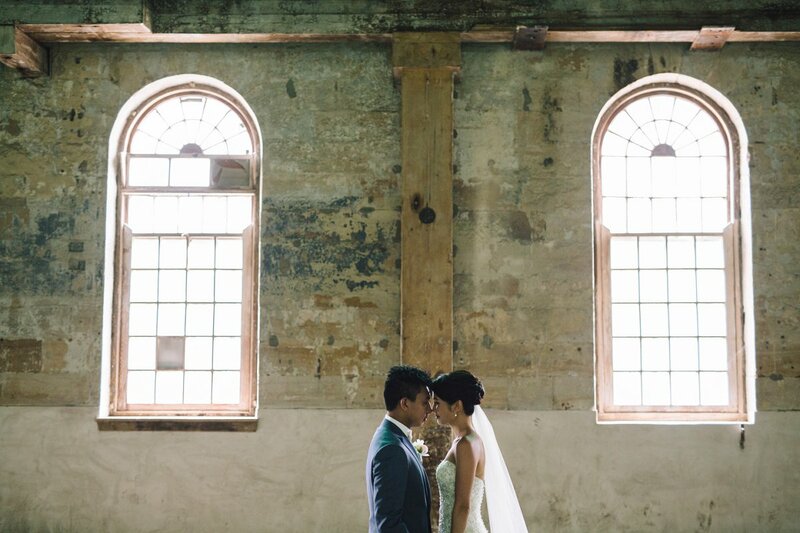 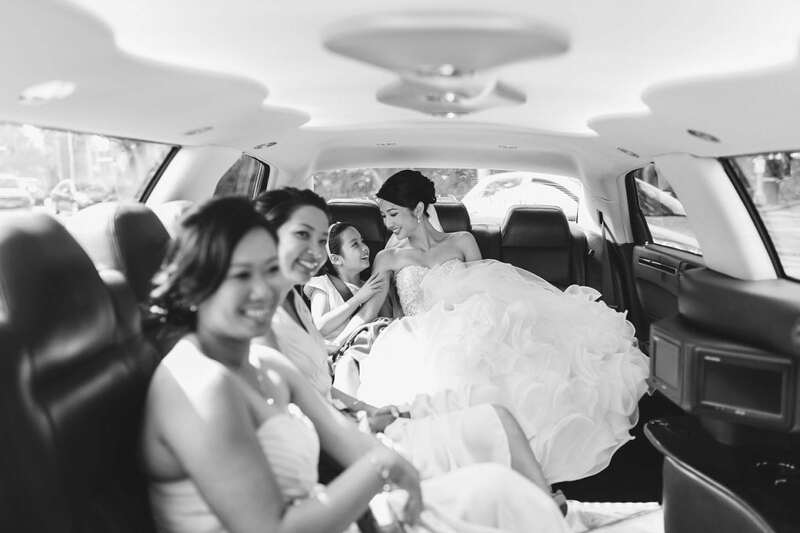 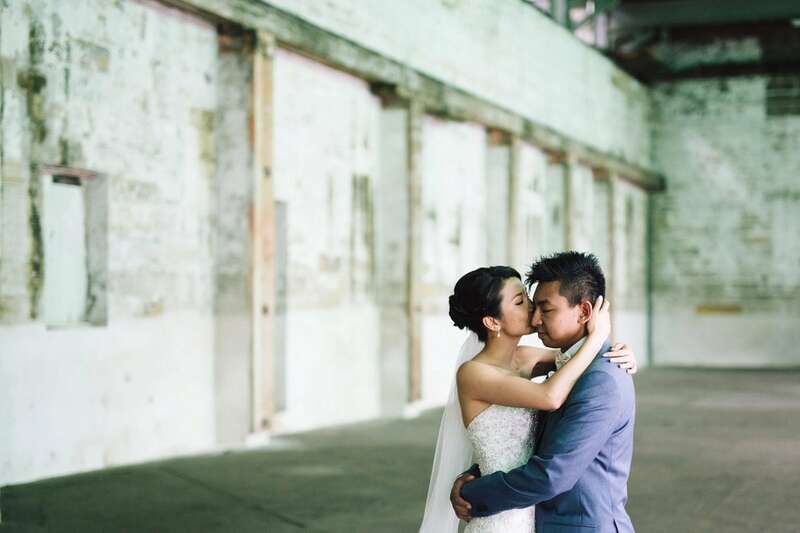 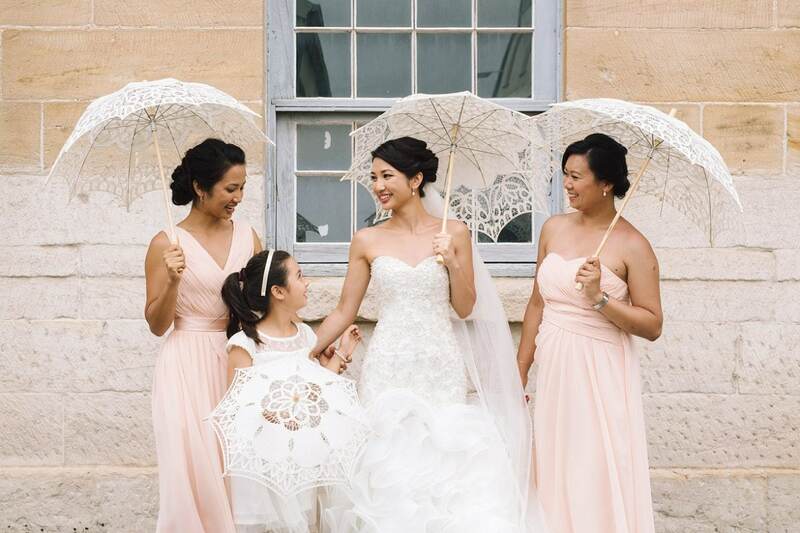 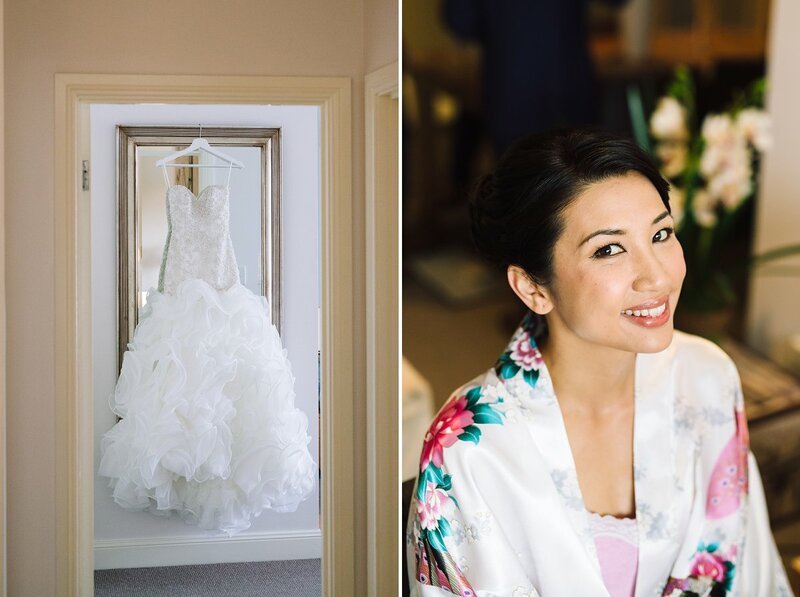 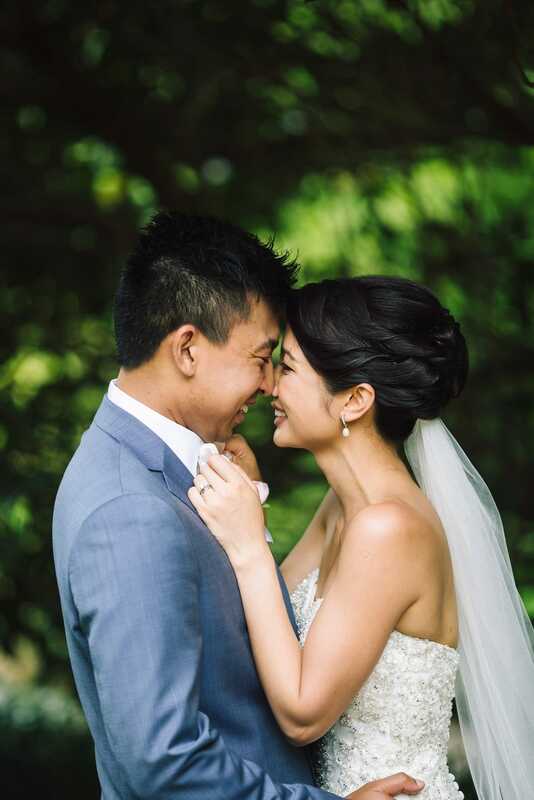 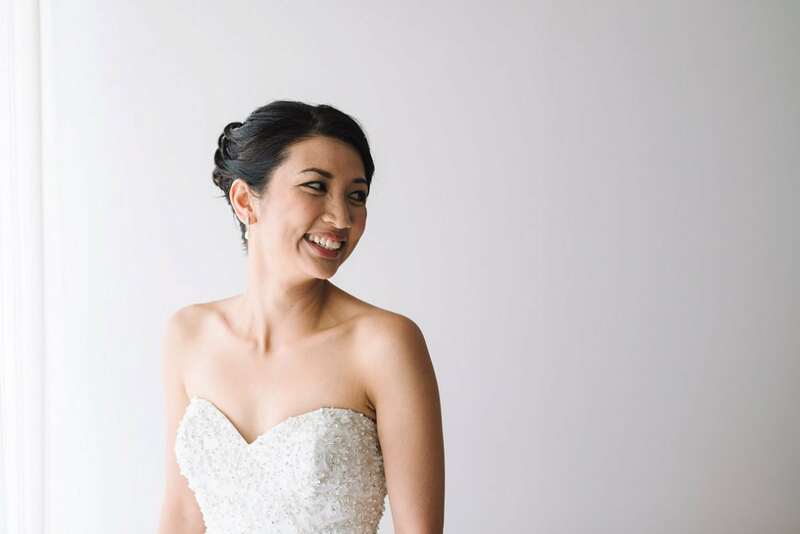 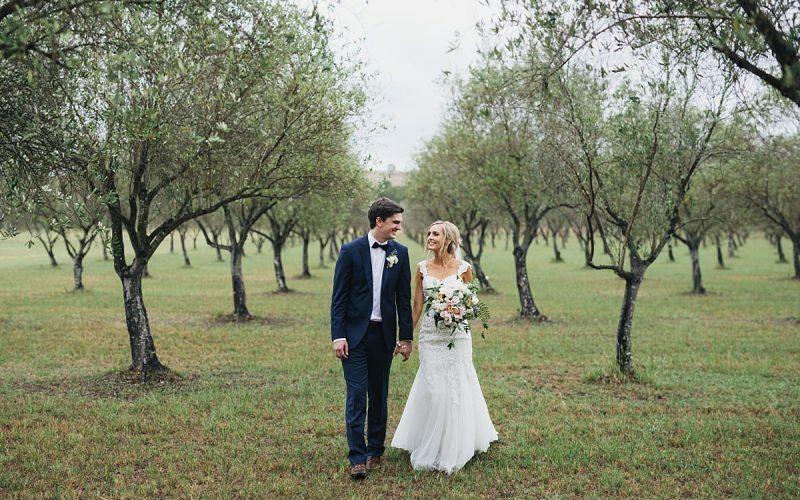 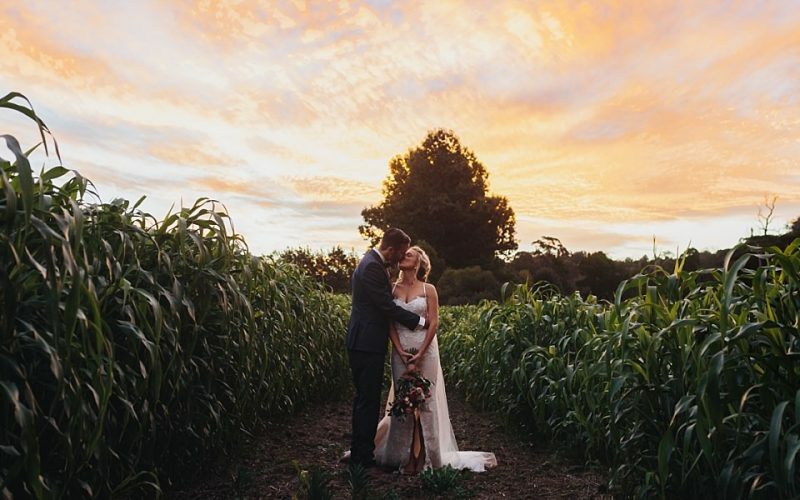 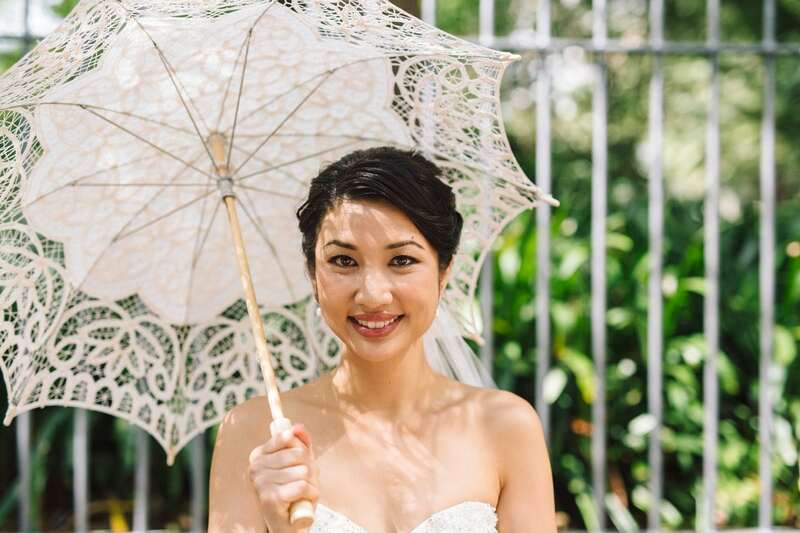 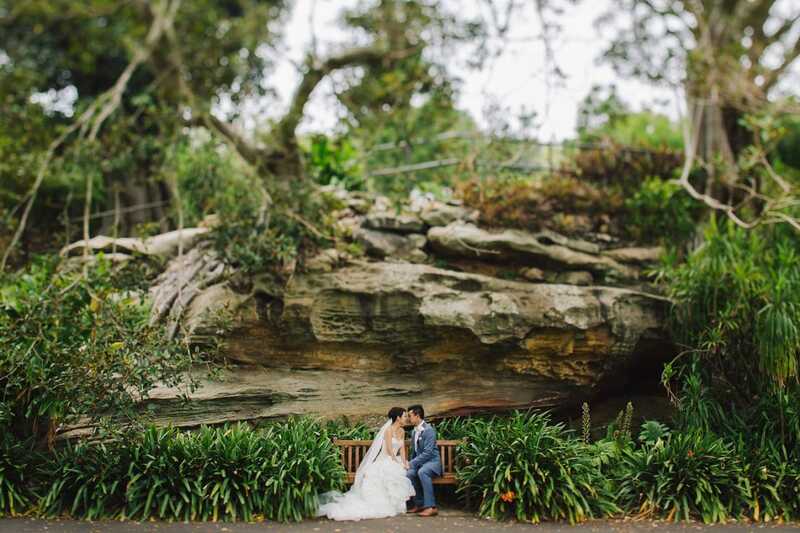 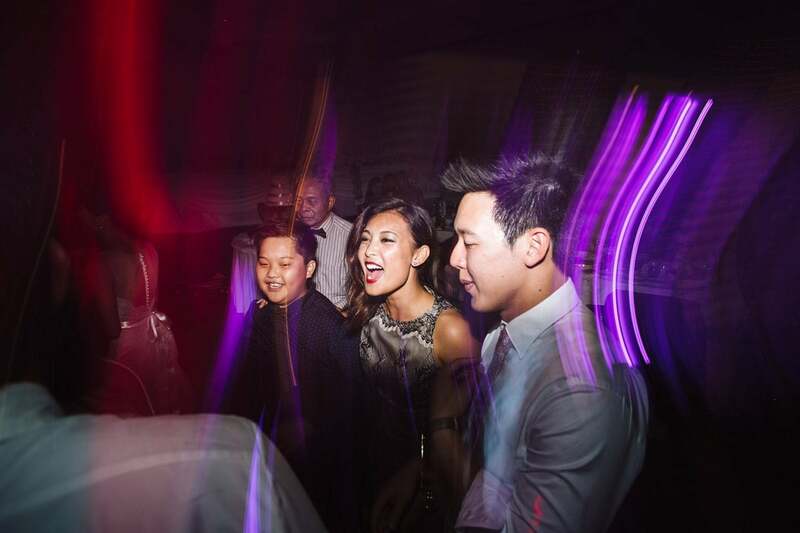 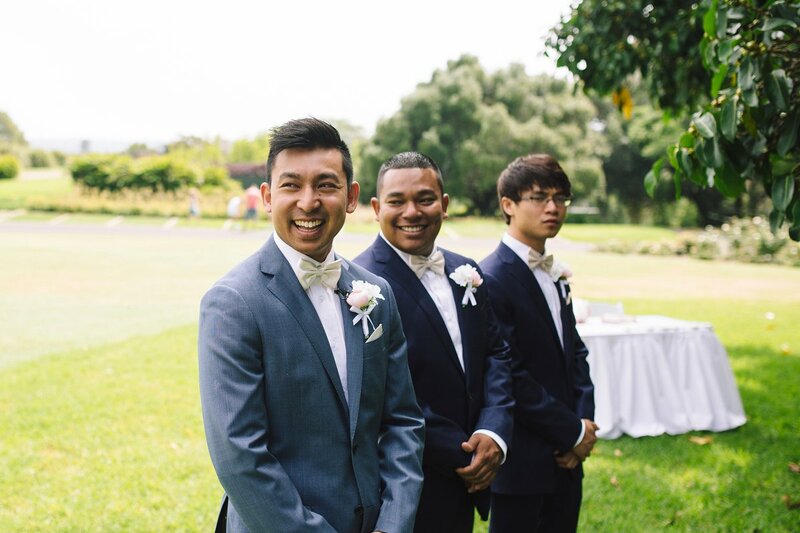 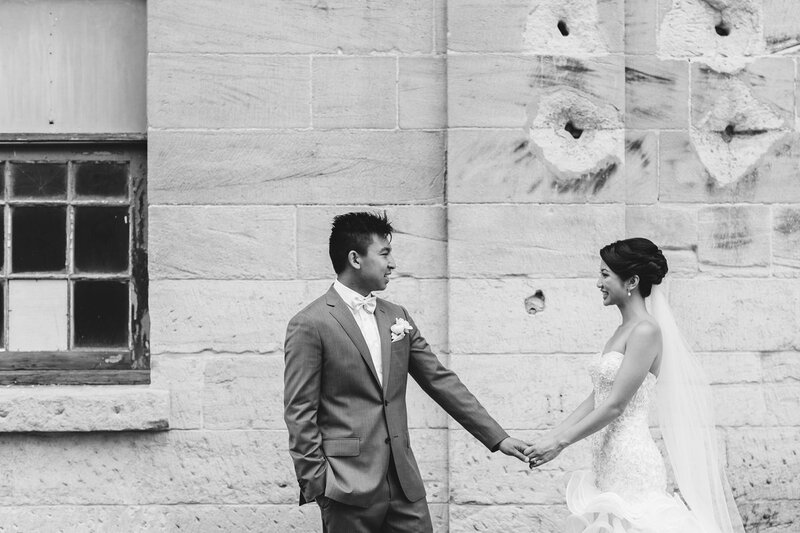 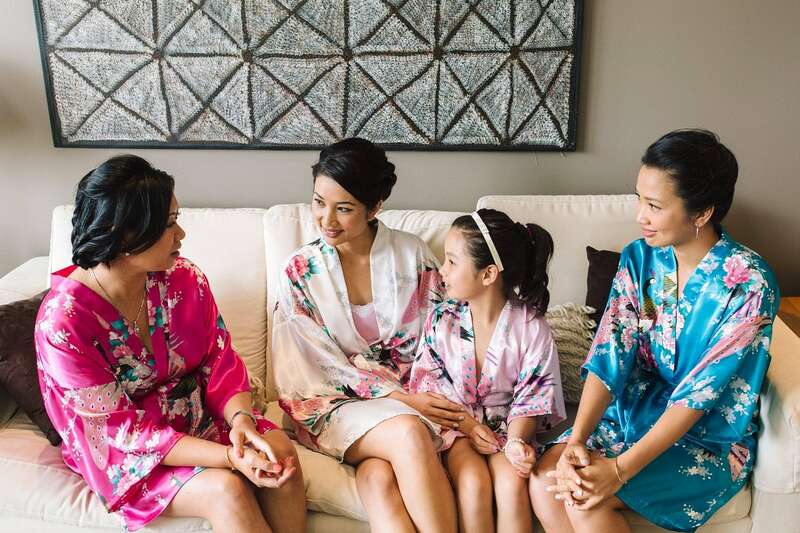 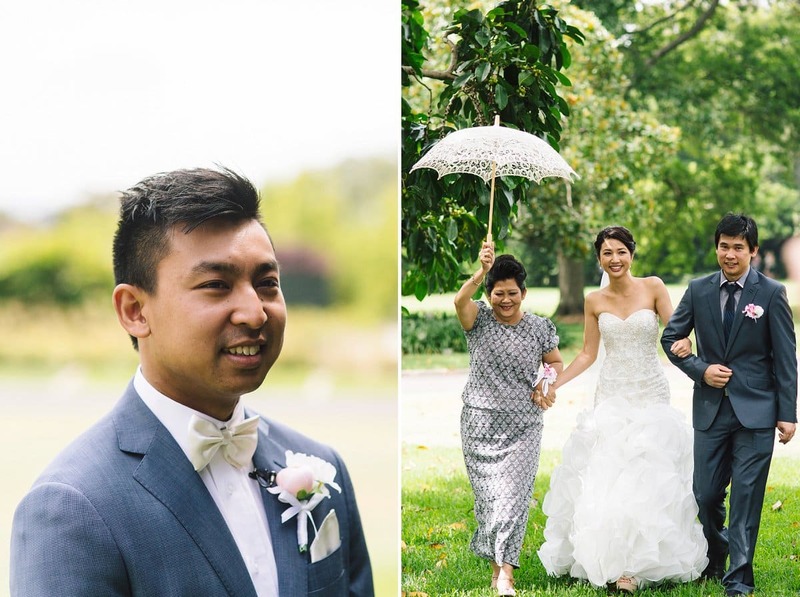 A two day Summer Sydney Wedding adventure with Claire & Bora was how I started my 2015. 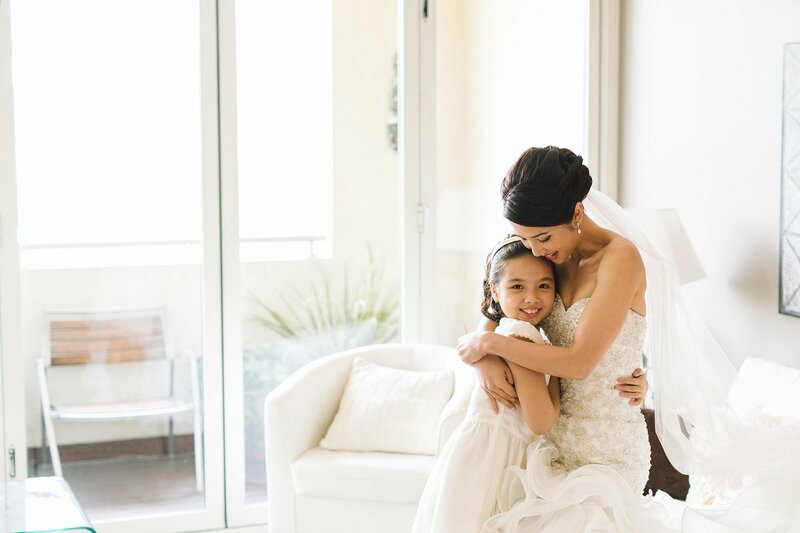 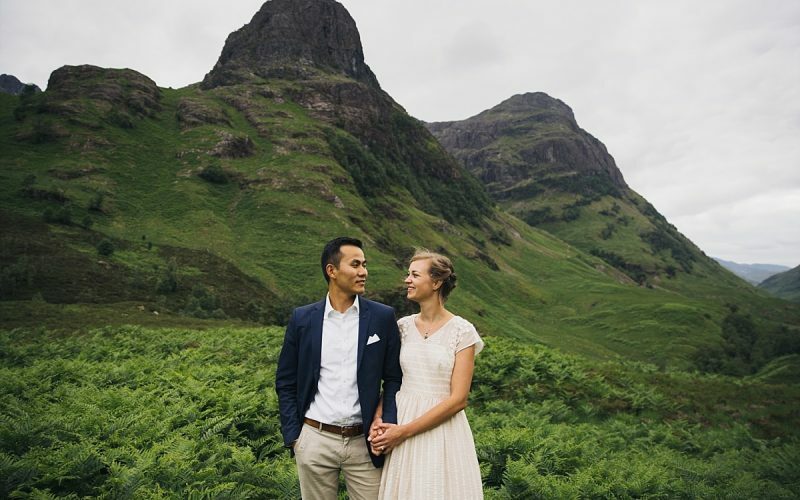 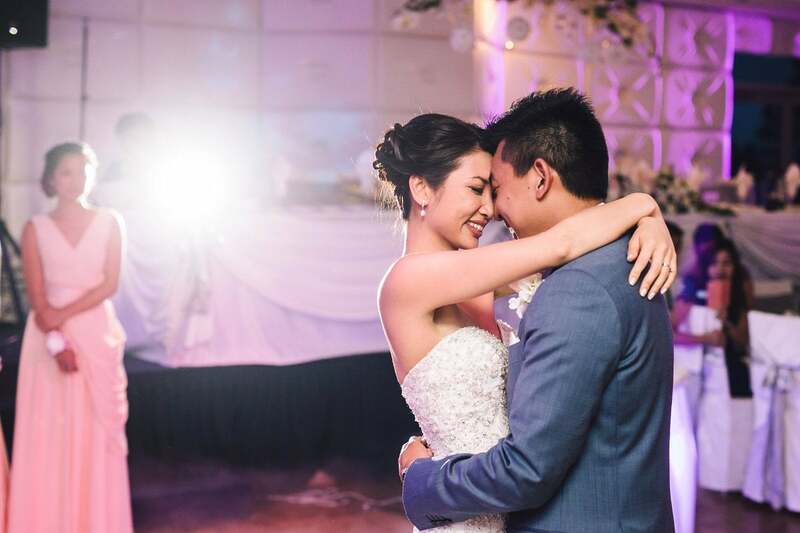 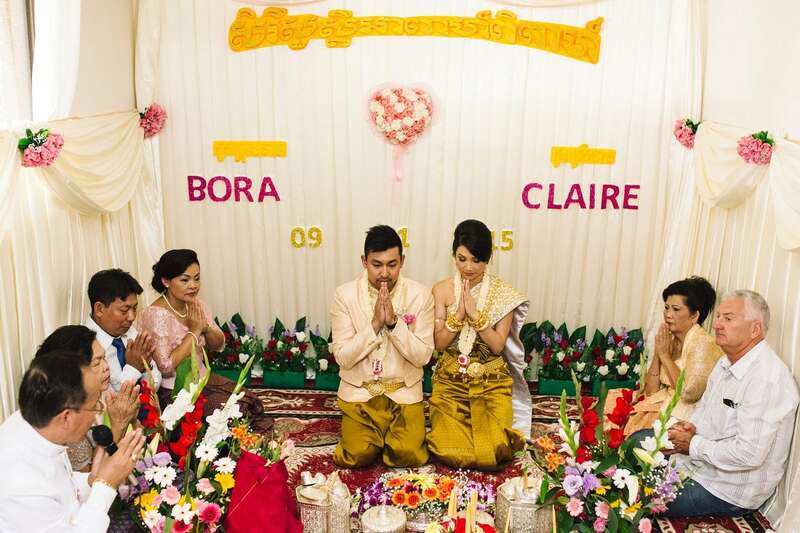 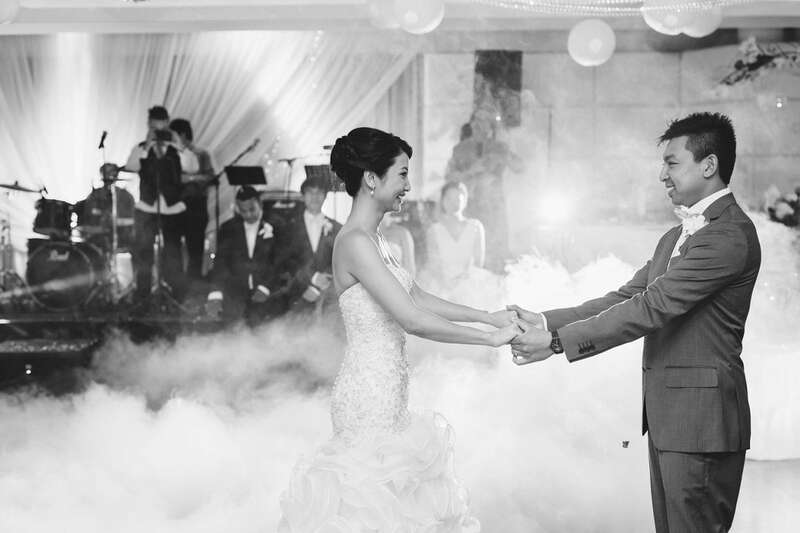 Claire & Bora make for a very heart-warming couple. 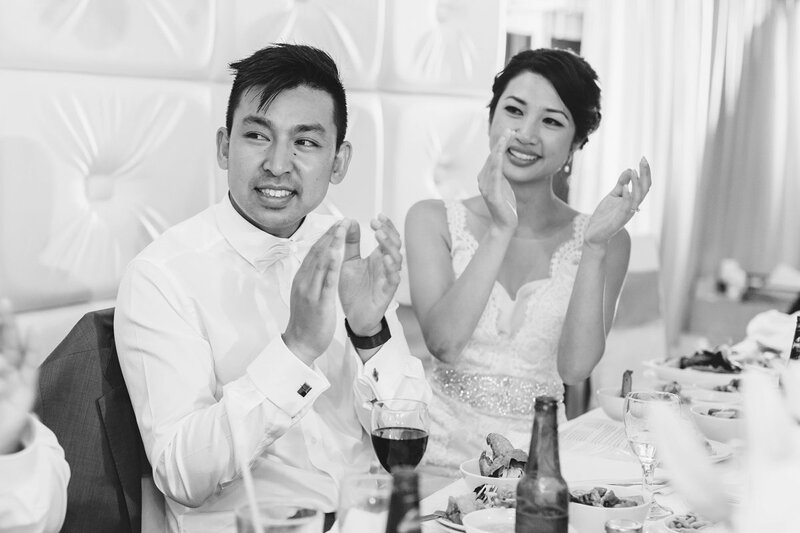 Bora with his boyish sense of humour and Claire with the patience of a saint (and one of the warmest smiles you will ever see). 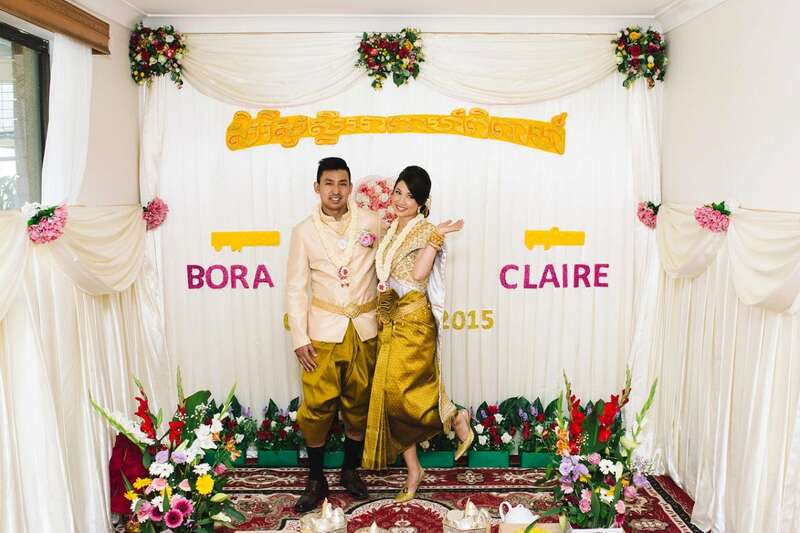 They both live in Adelaide, Bora having met Claire down whilst visiting family and subsequently moved to be with her. 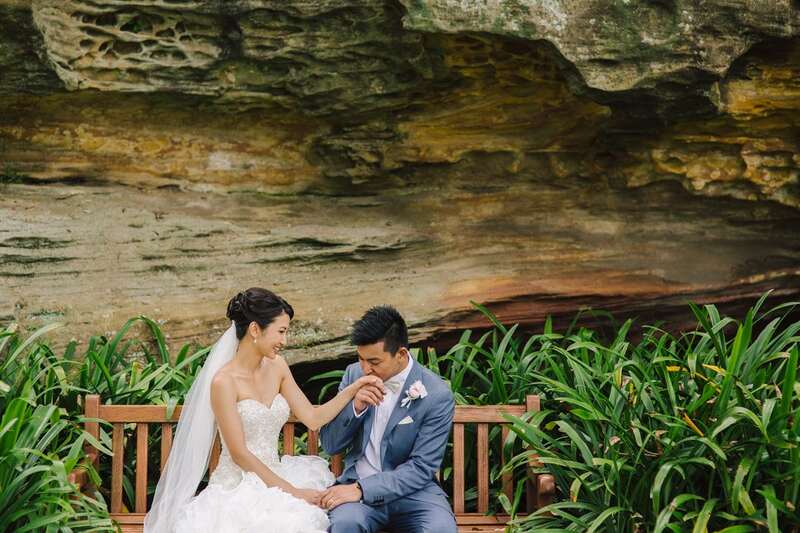 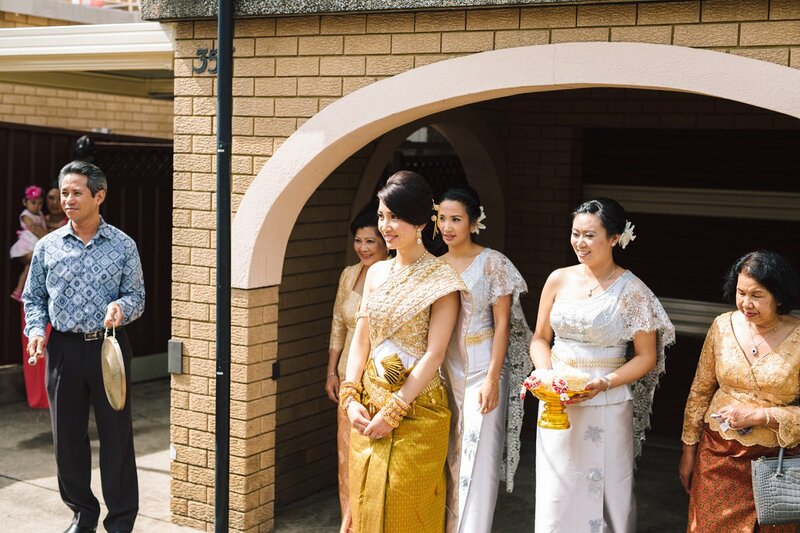 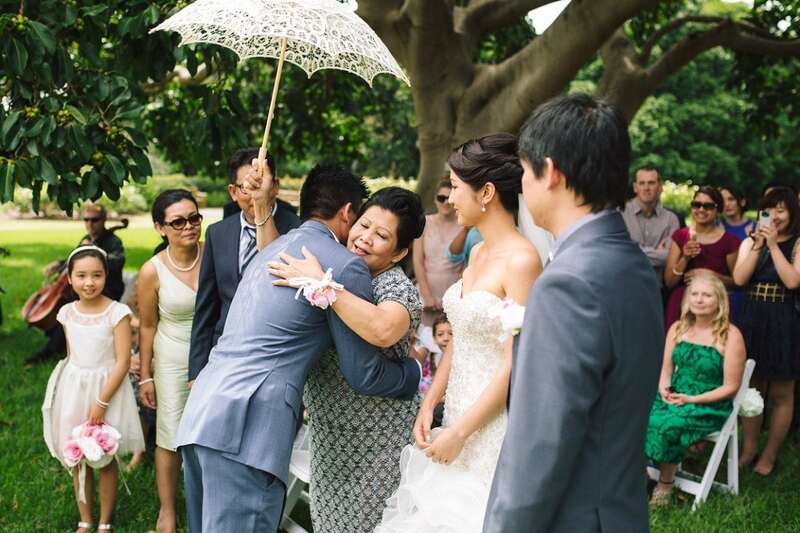 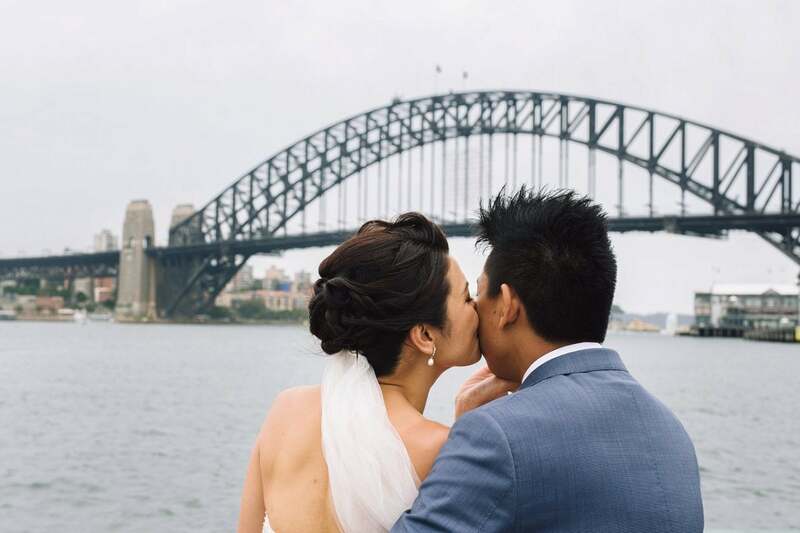 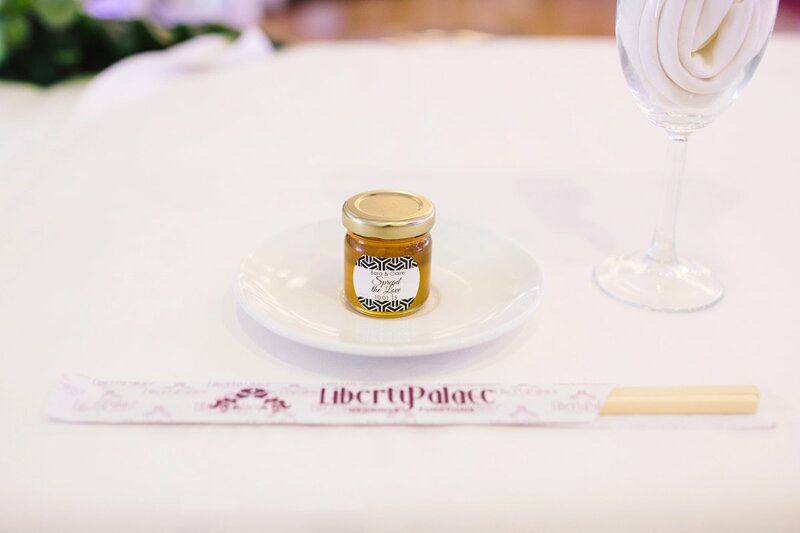 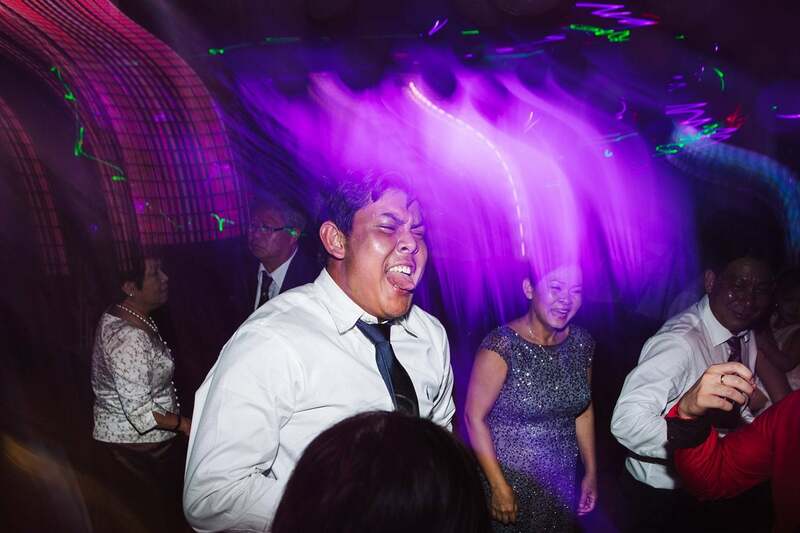 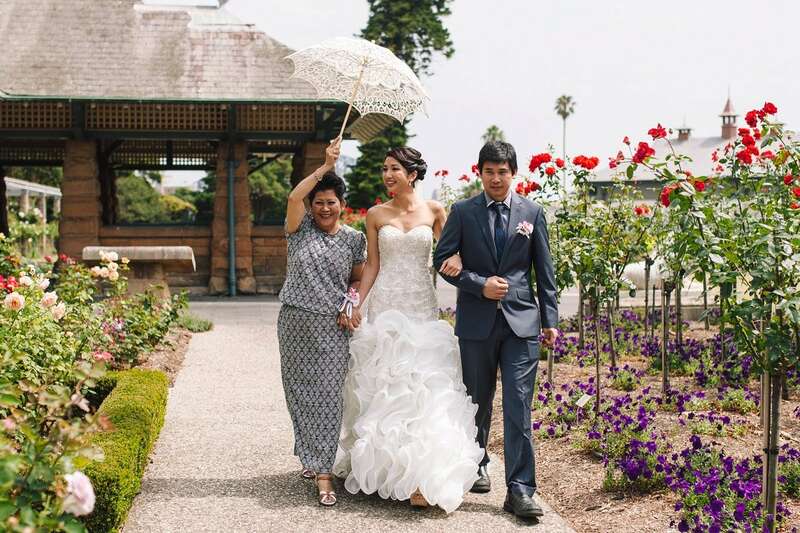 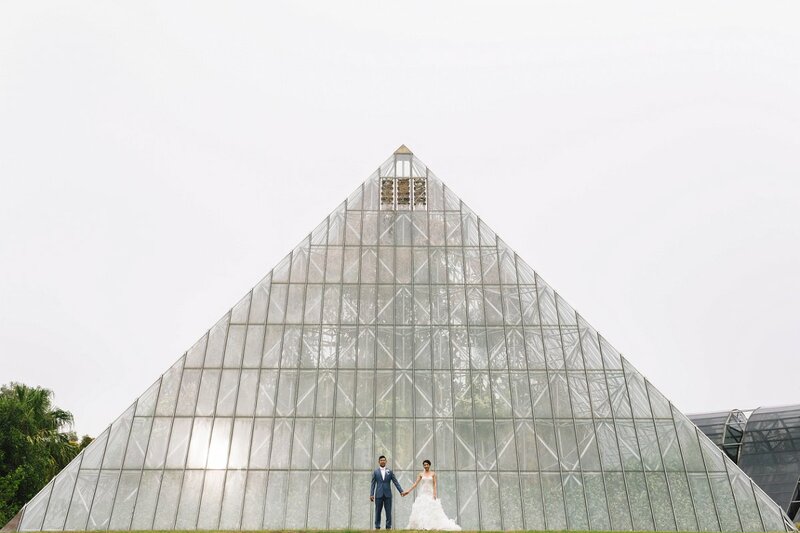 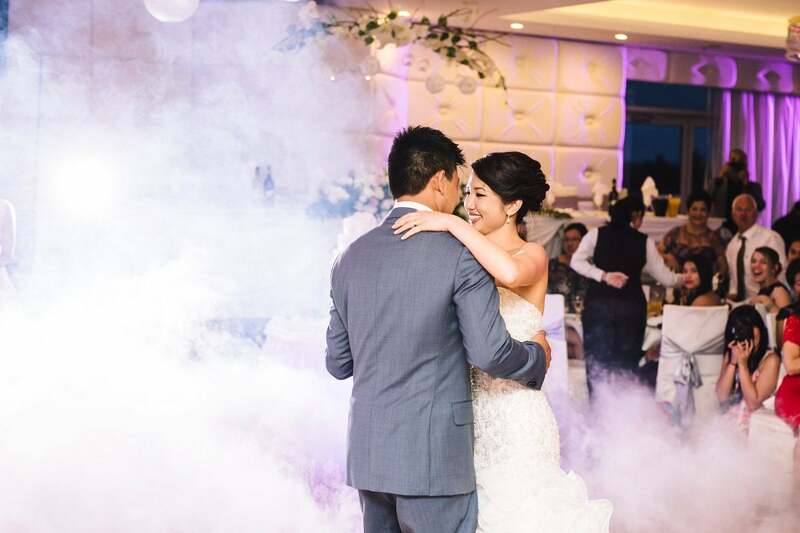 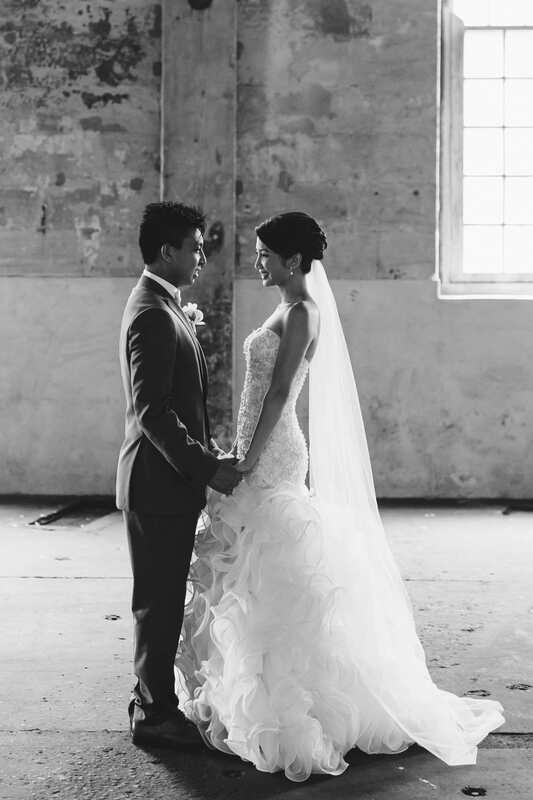 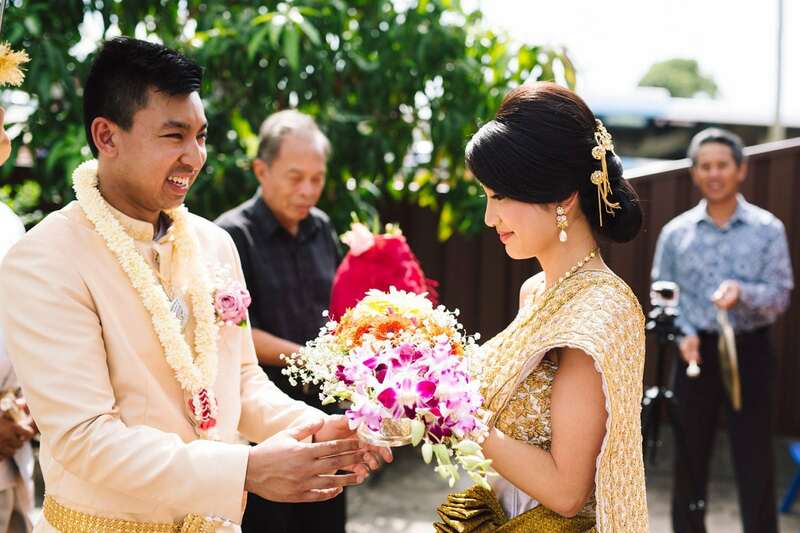 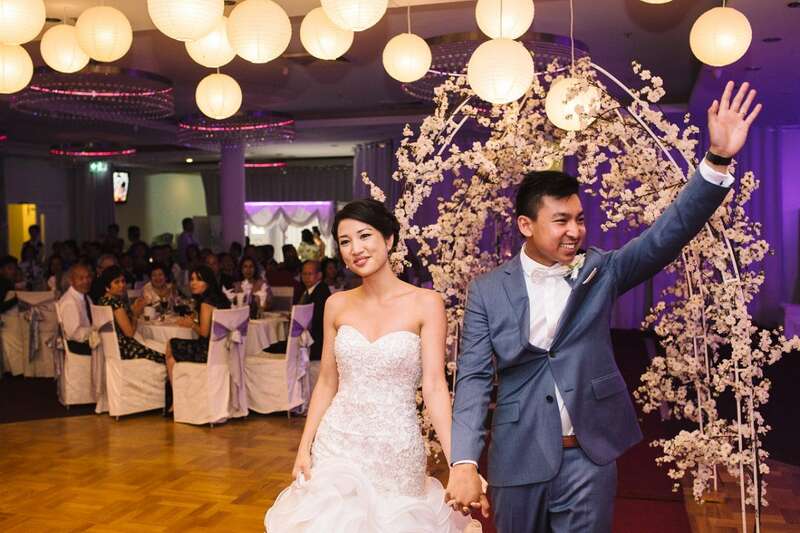 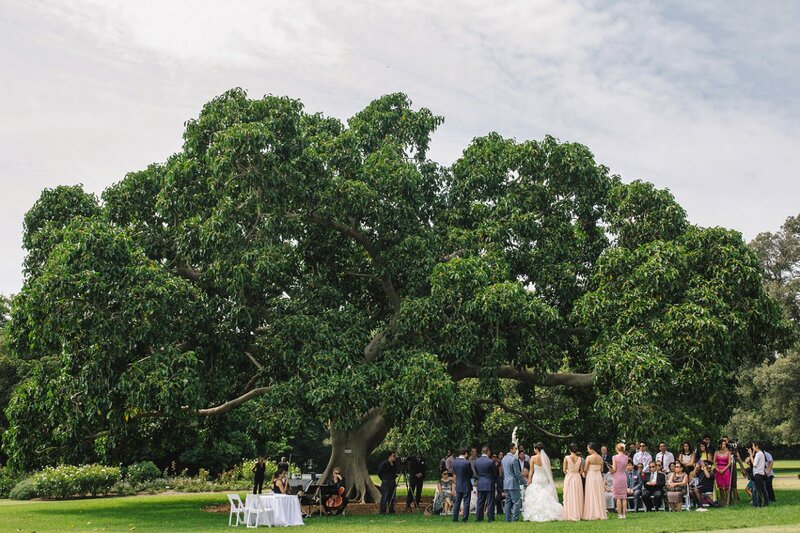 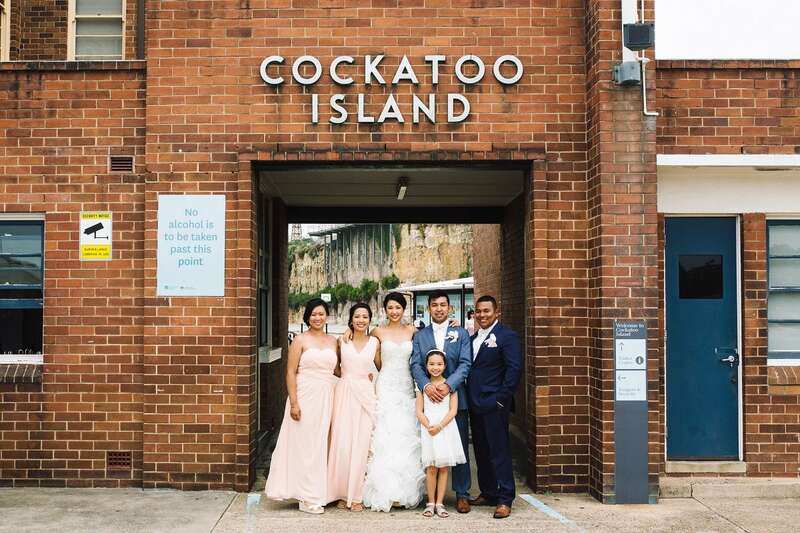 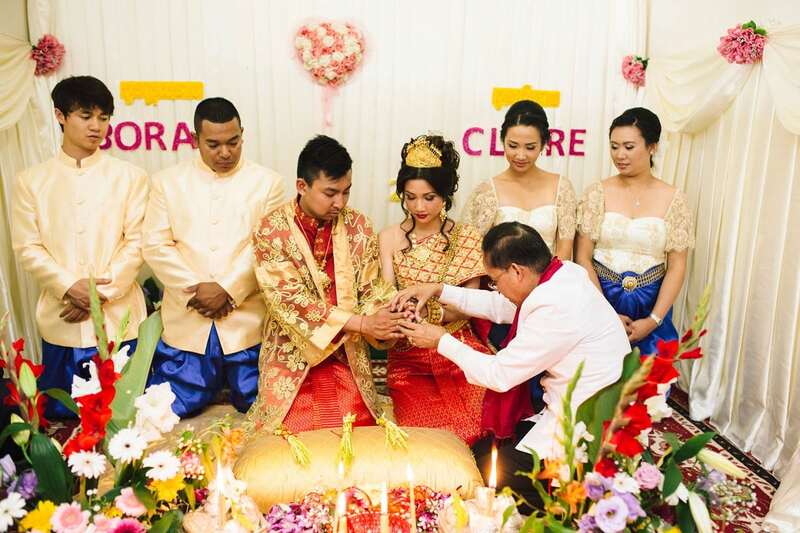 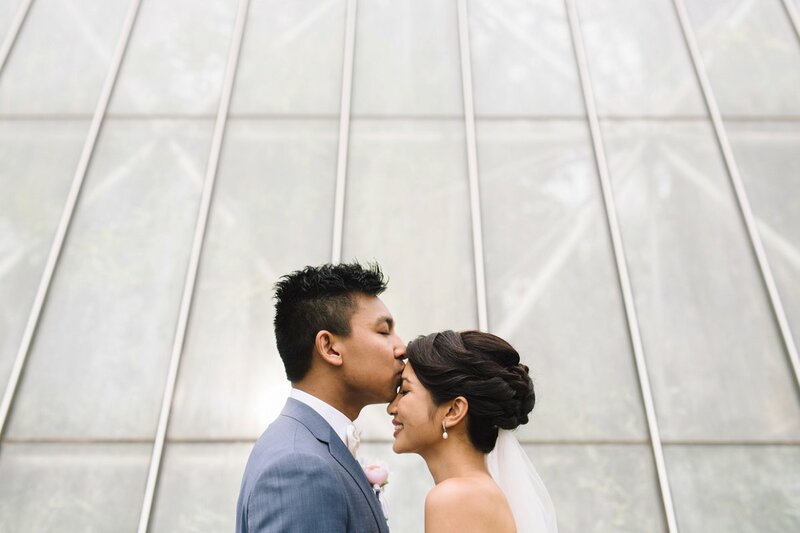 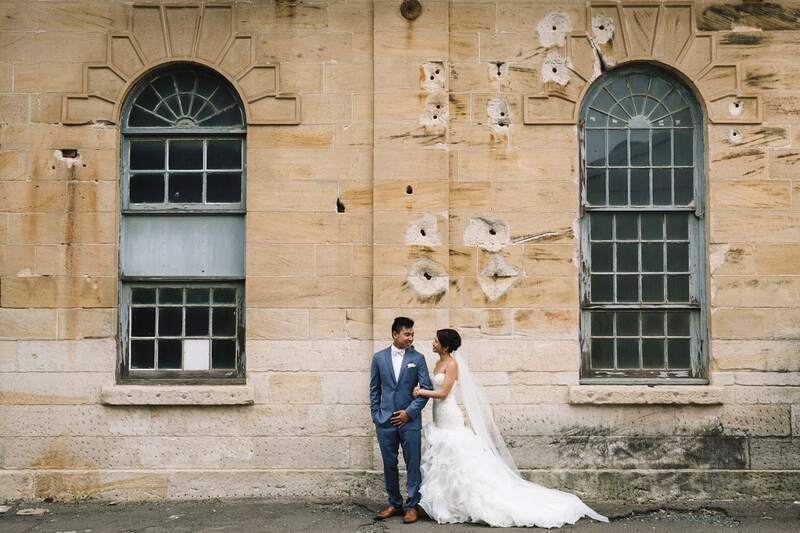 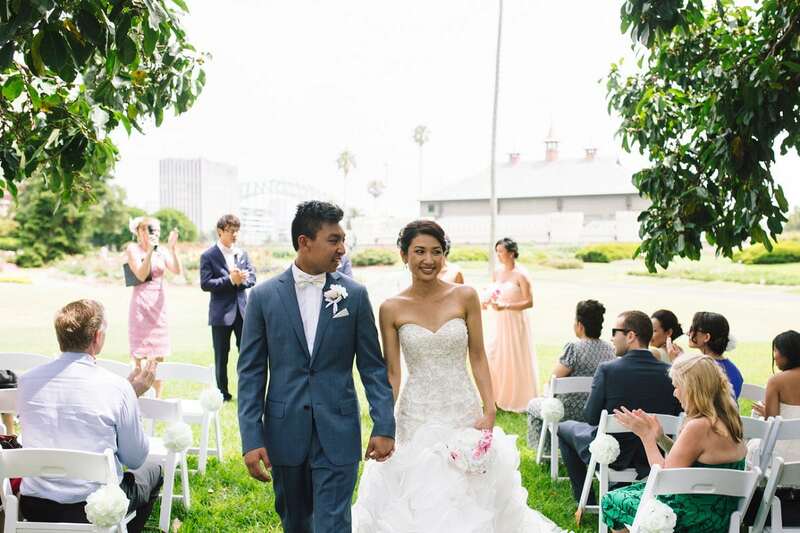 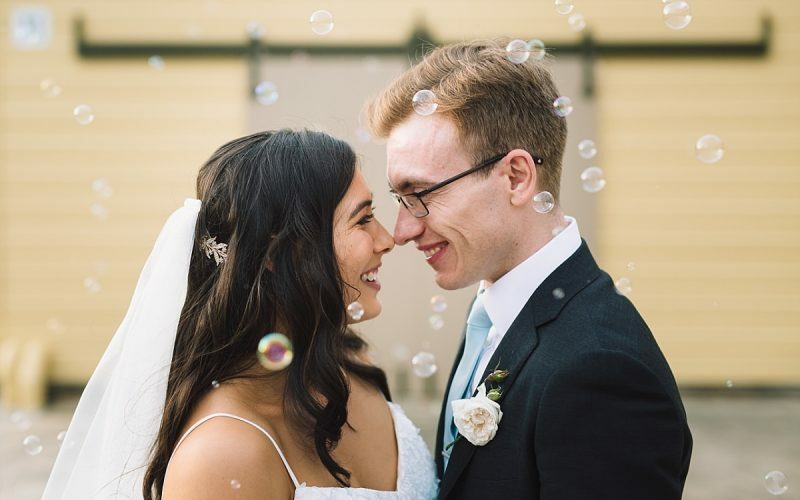 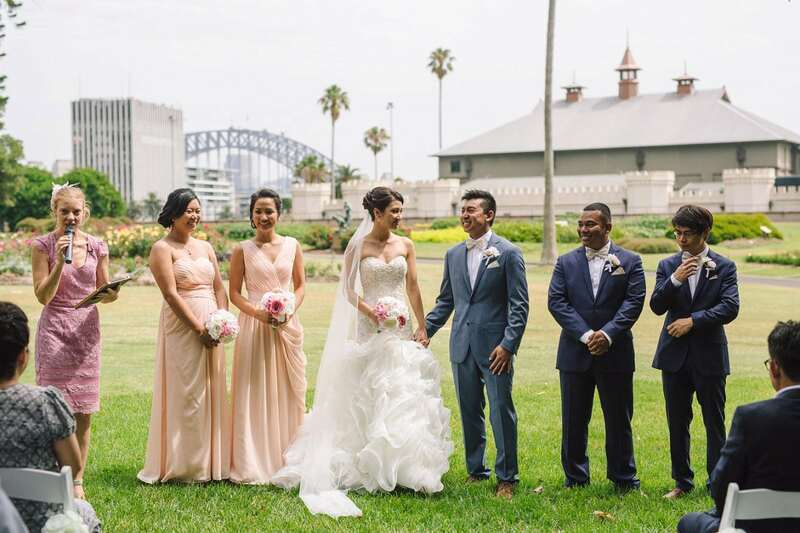 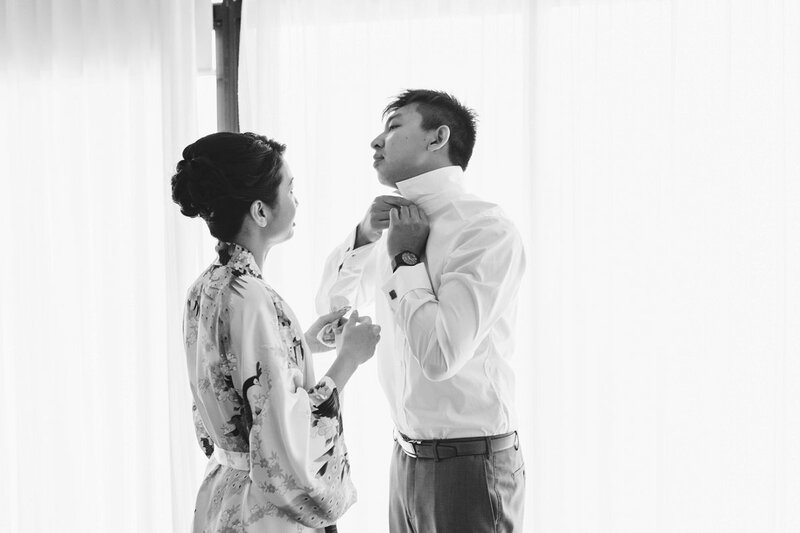 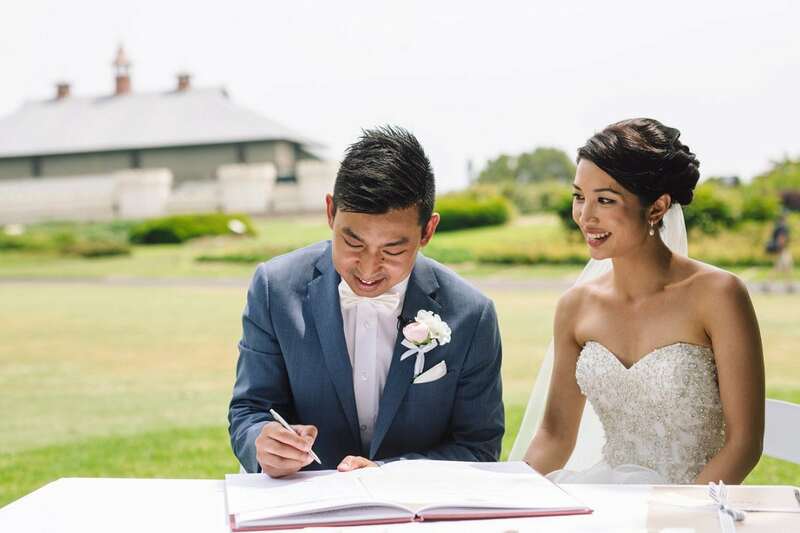 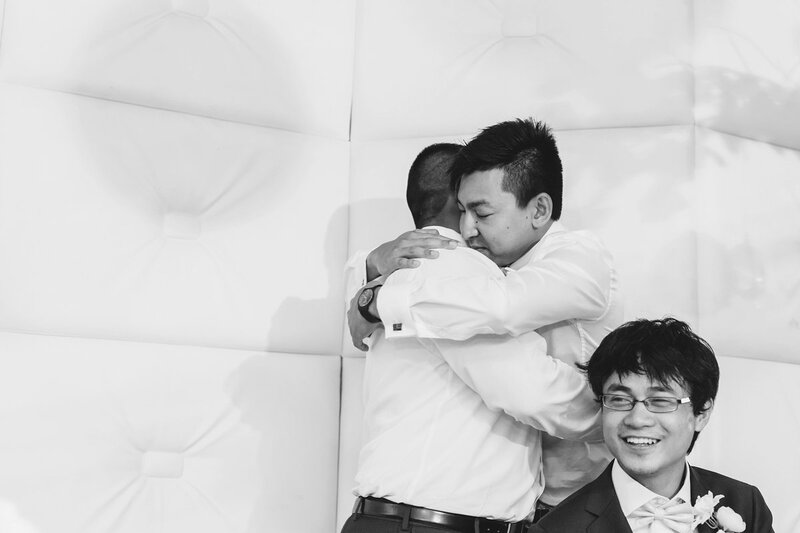 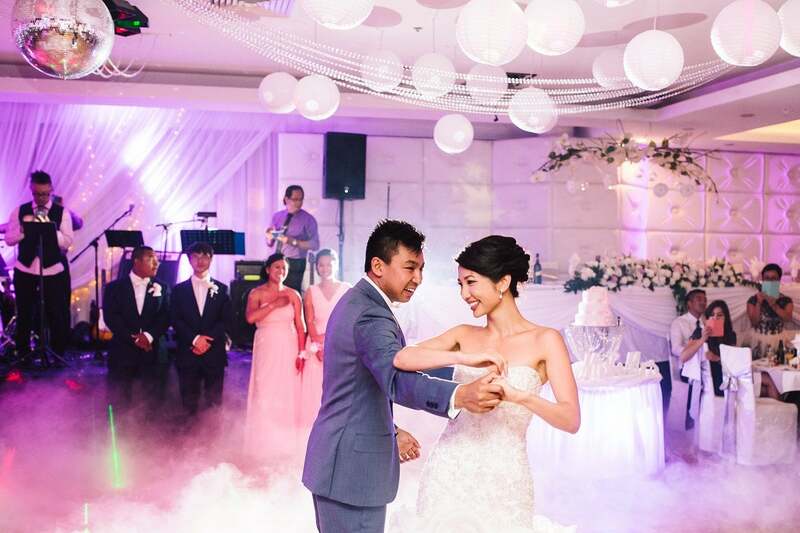 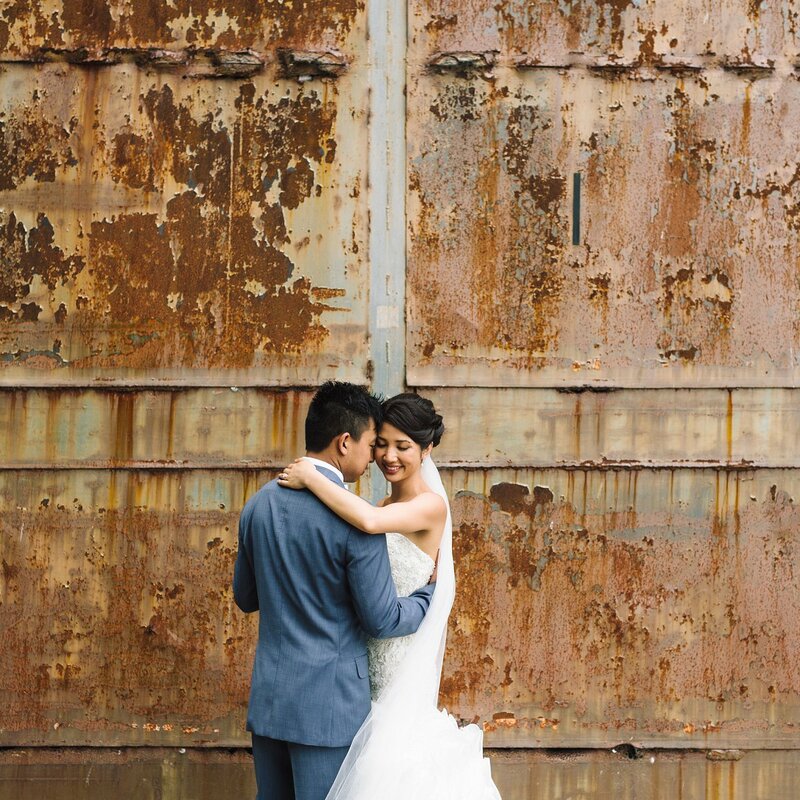 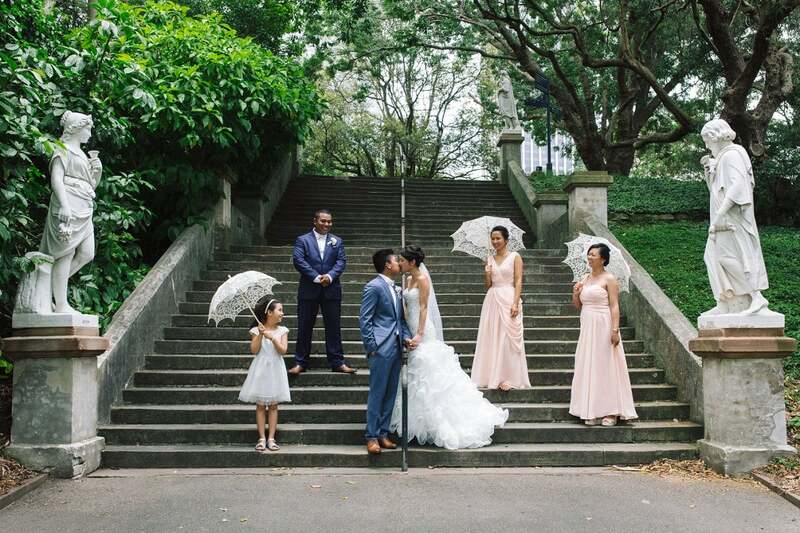 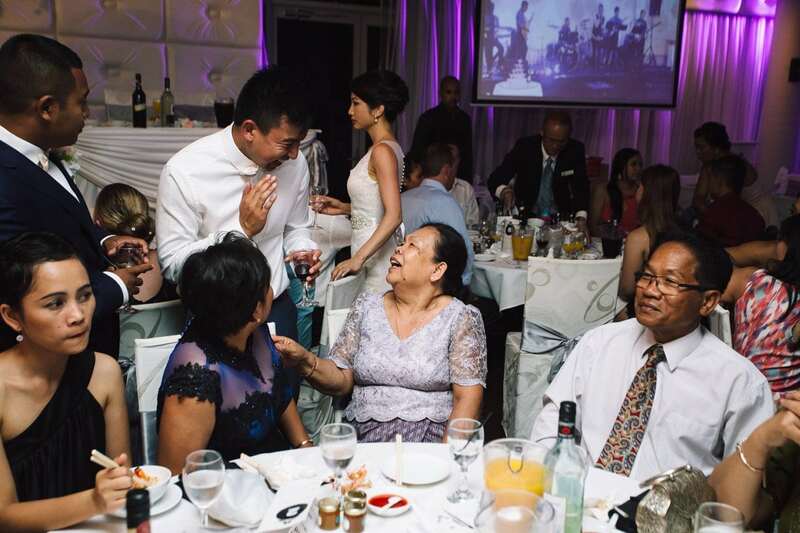 They both decided to tie the knot back in Sydney with a traditional Cambodian ceremony followed by a wedding day where they really tried to showcase the Sydney they love and enjoy. 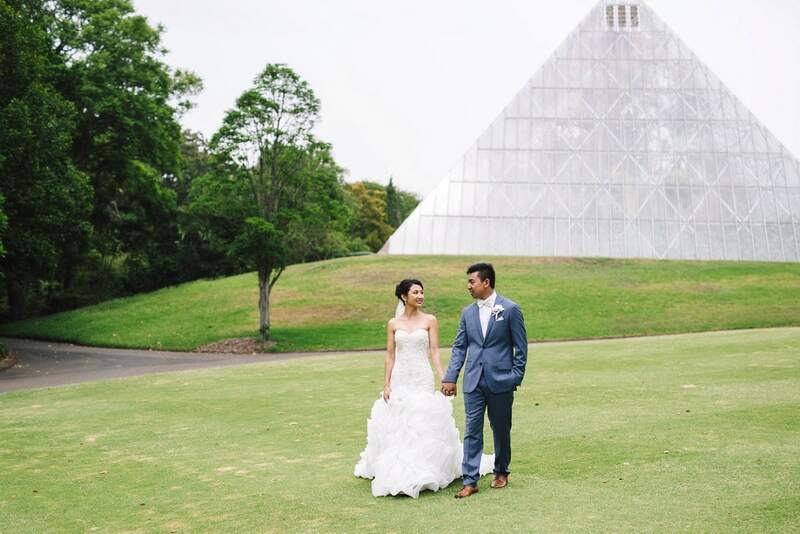 I dont know how to compress two big and magical days into one, but I have tried. 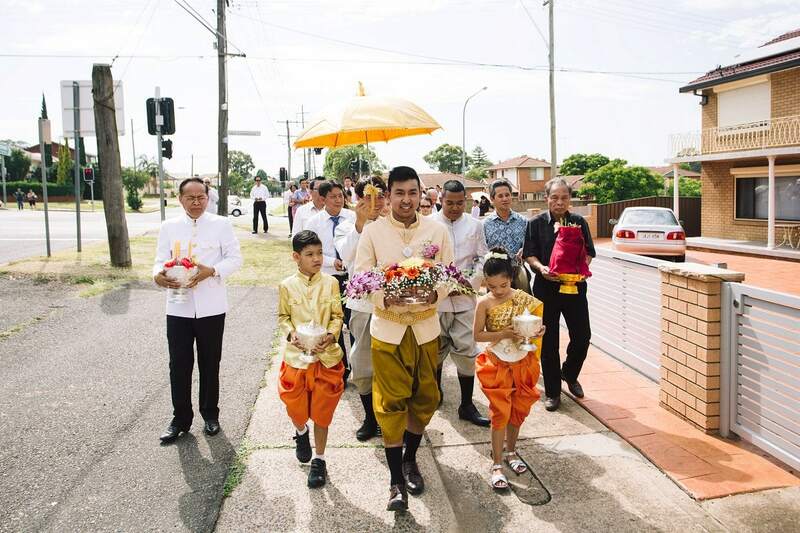 A traditional Cambodian ceremony at Bora’s home in western Sydney with many family and friends. 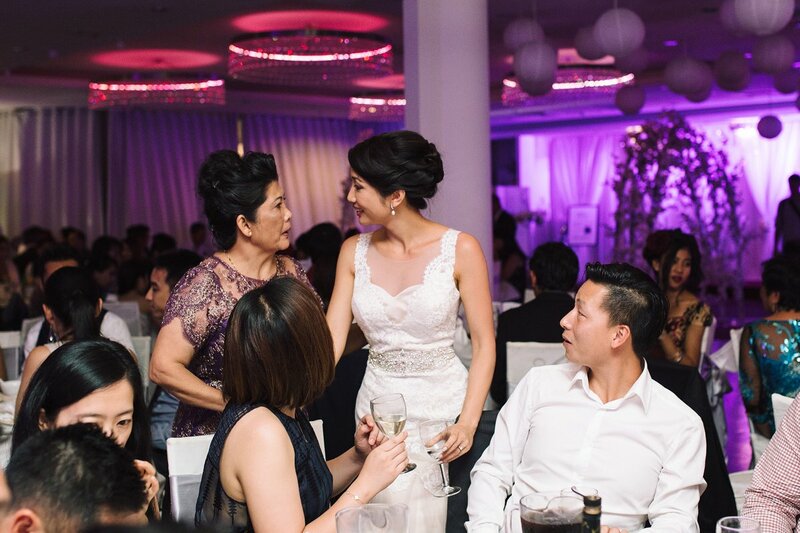 Lots of food, lots of outfit changes, offerings and blessings from the parents. 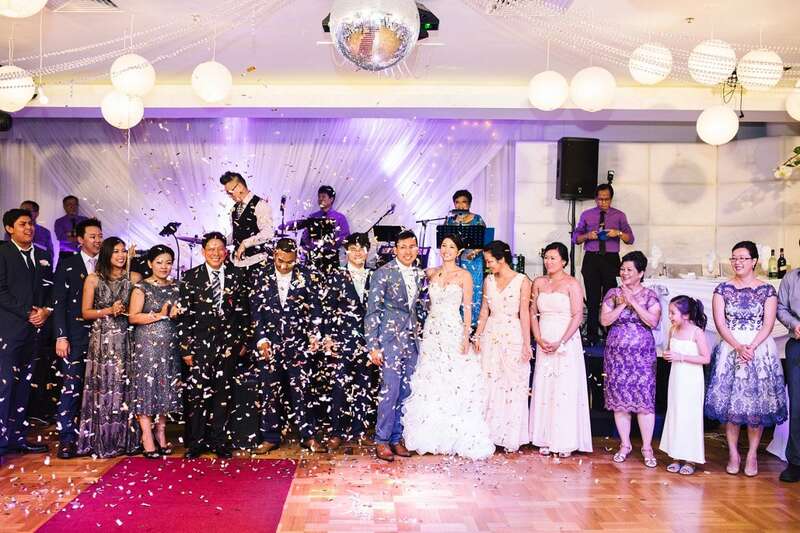 It was a colourful celebration which set the scene for the day that followed. 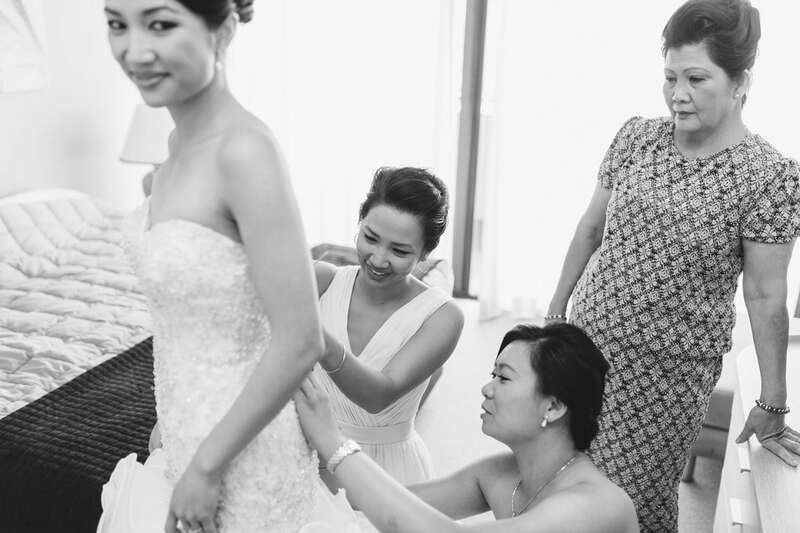 Day two saw Claire & Bora stray away from tradition a little, opting to get ready together in Woolloomooloo. 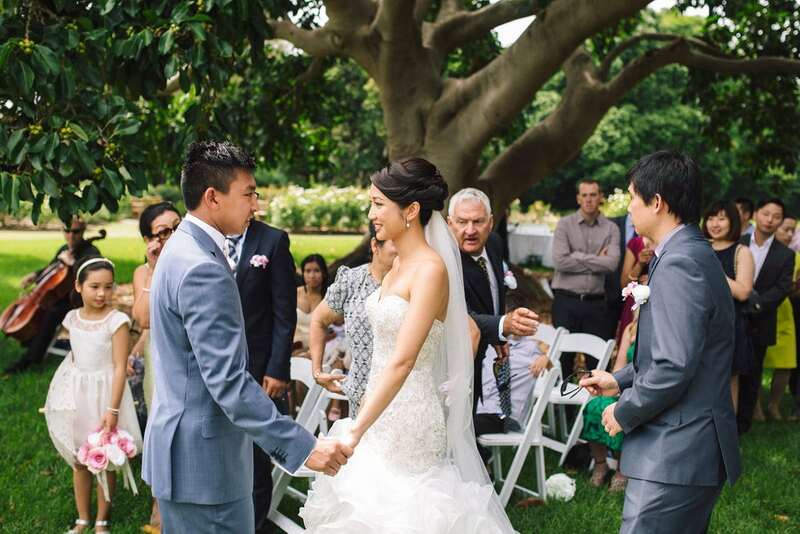 They then headed over to the Rose Garden within the Royal Botanic Garden Sydney for their ceremony. 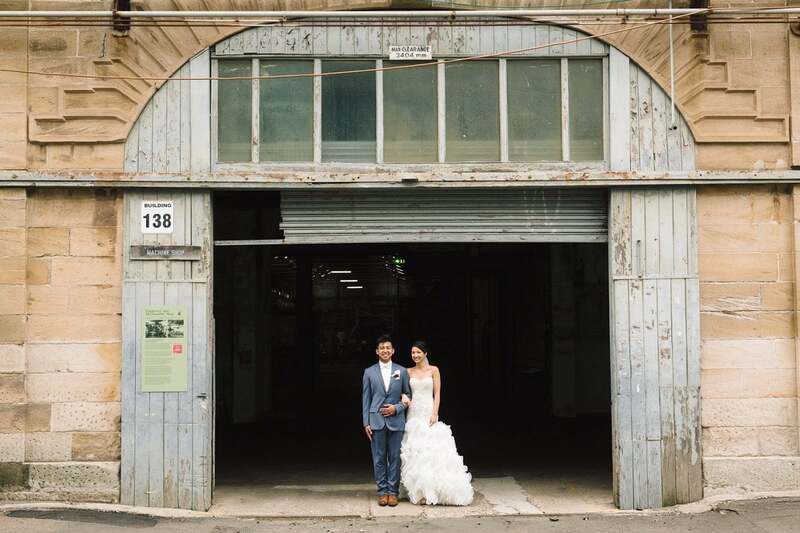 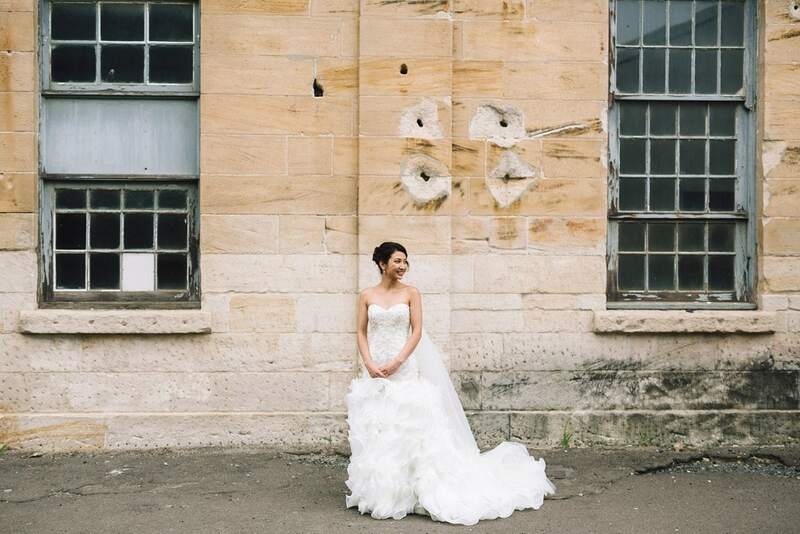 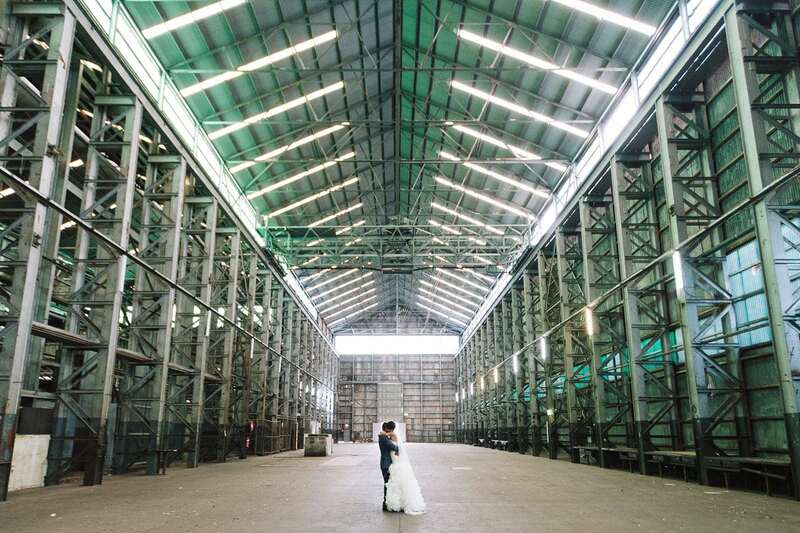 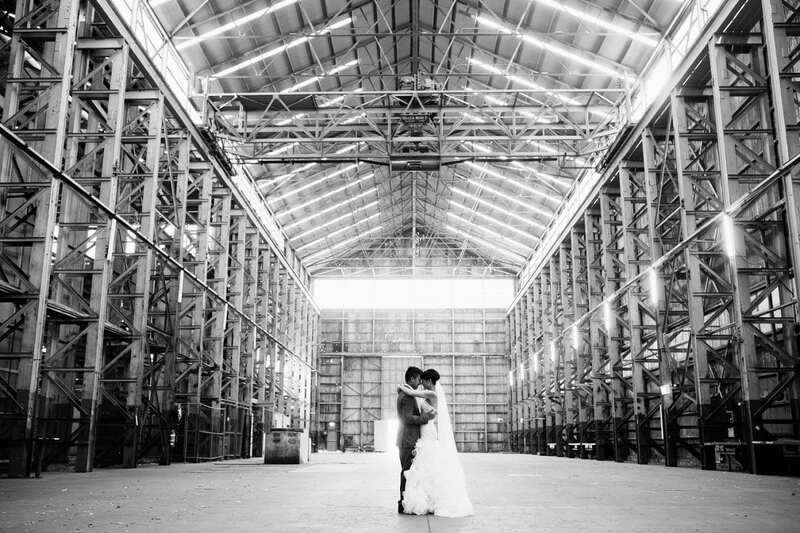 They really wanted a more industrial feel for their bridal photos, so after taking some photos around the gardens we headed over to Cockatoo Island for their bridal photos. 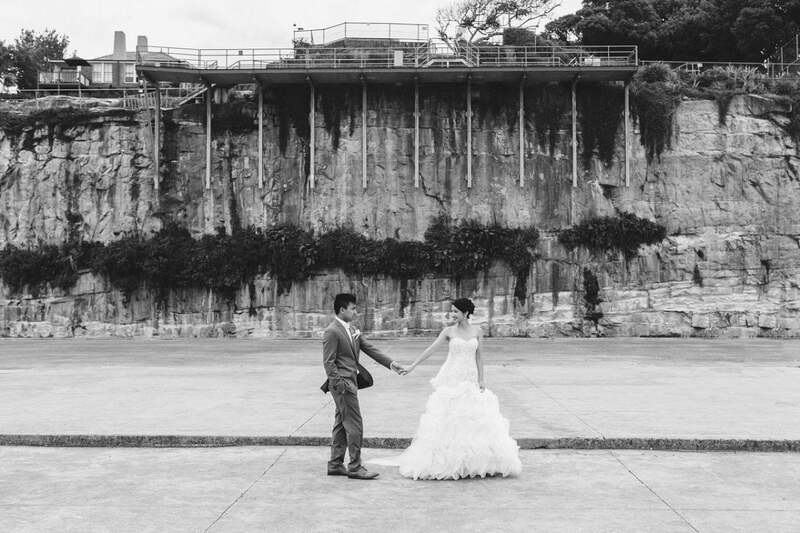 I love Cockatoo Island and I could shoot there for days. 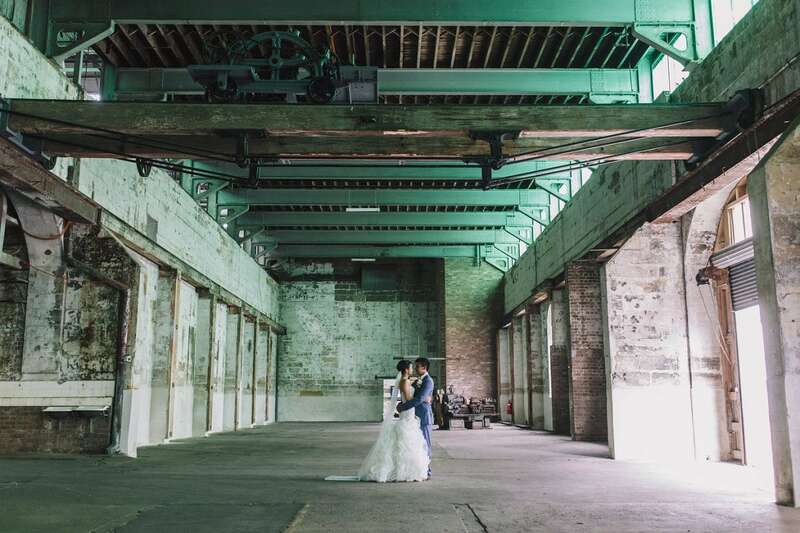 It was fantastic for me to show them a bit of what I love about the place. 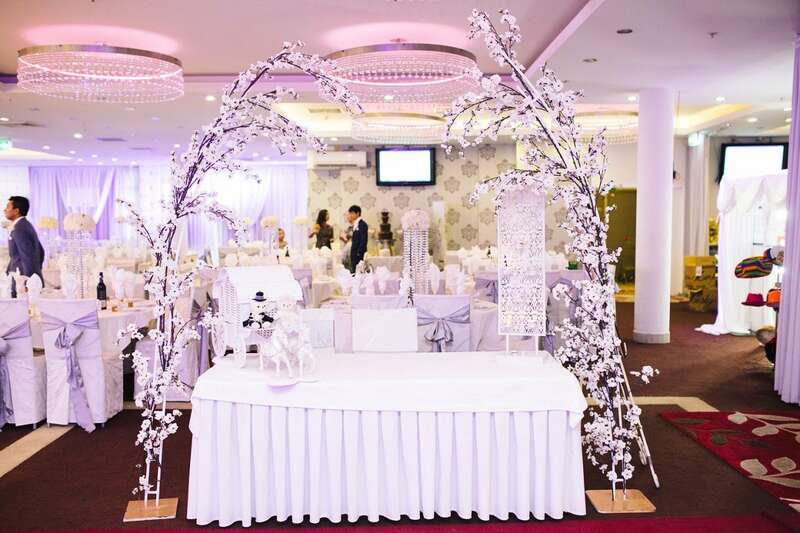 The day finished with an asian banquet style reception with friends, family and extended friends of the family. 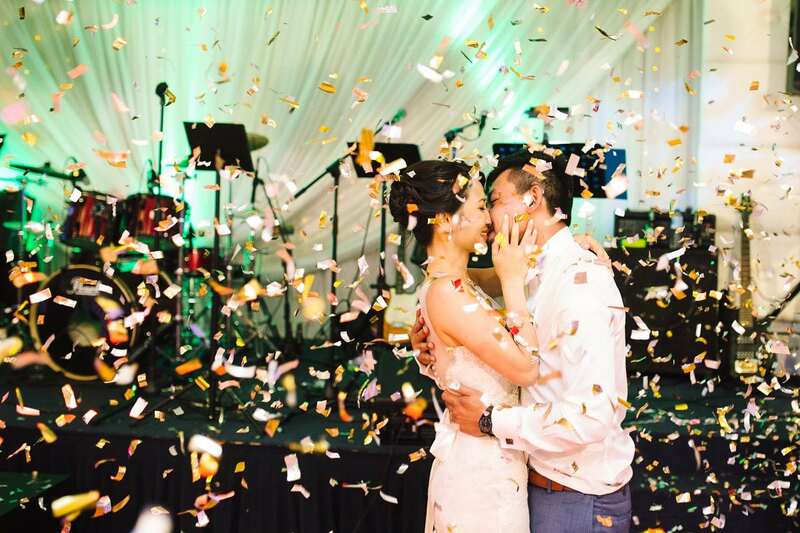 A true celebration of epic proportions. 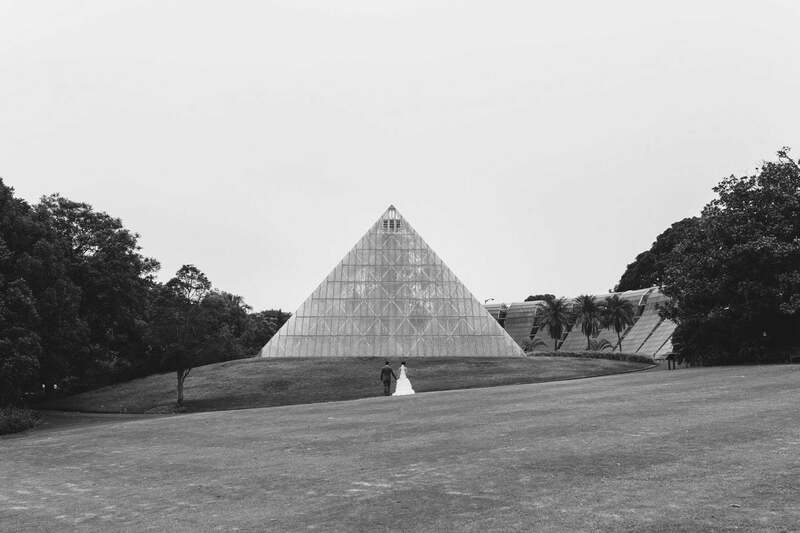 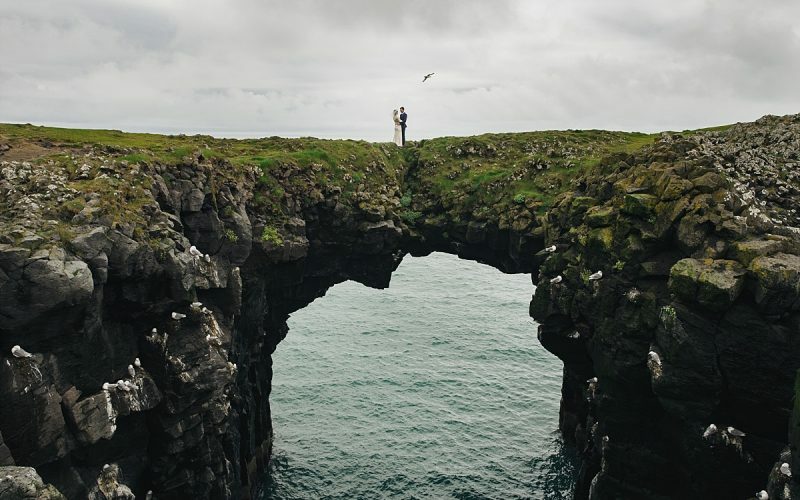 Great wedding pics..!! 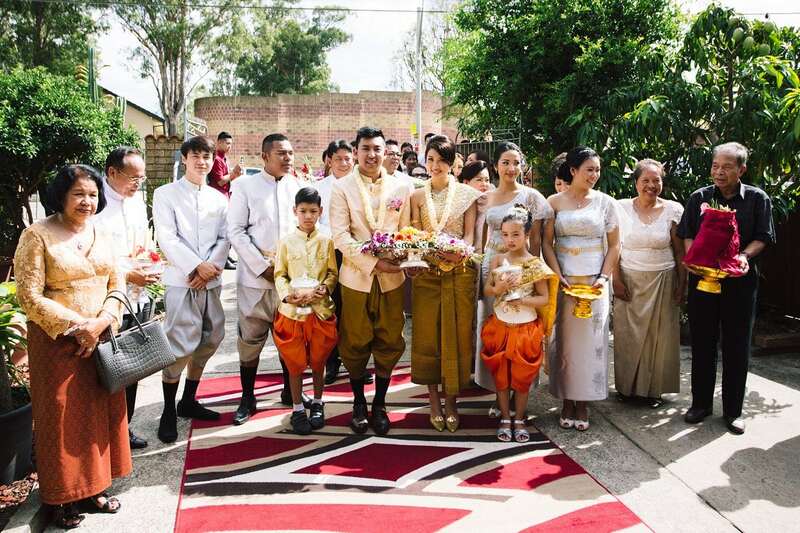 The one in traditional look and other in white wedding dress. 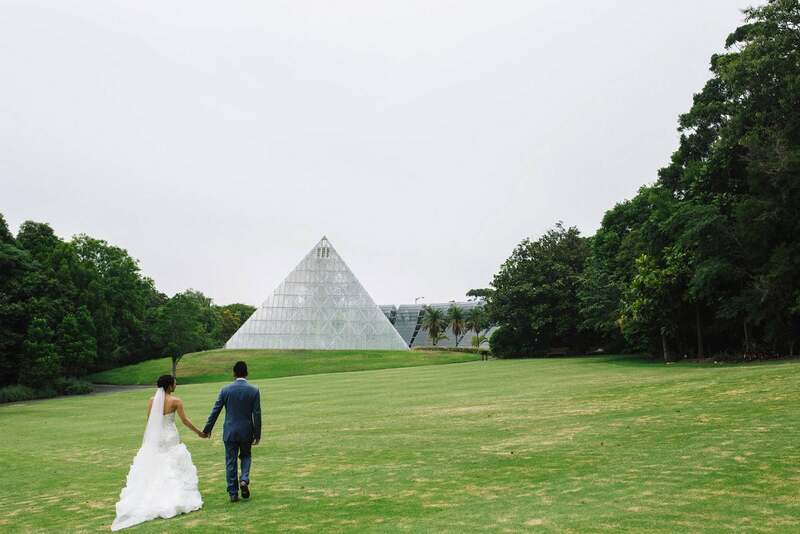 Both look extremely bold and beautiful.